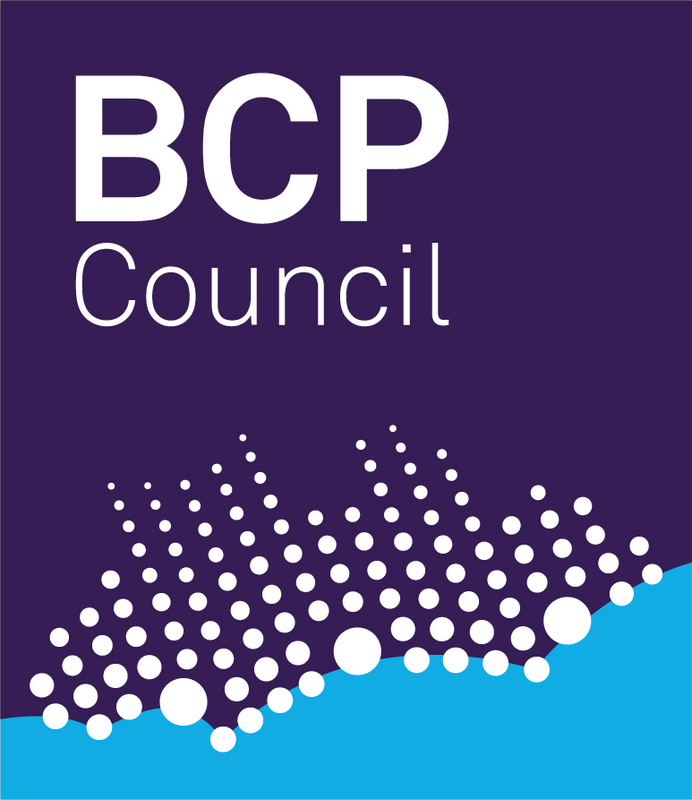 The card can be used to get a discount on services or goods at businesses displaying this symbol. 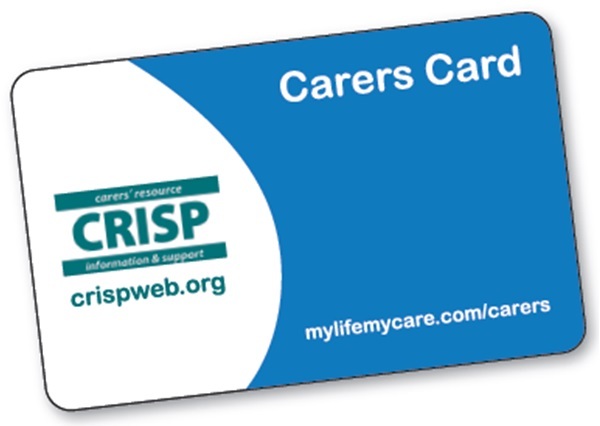 To find out what discounts you can get please visit the Carers Card website where you can find an up to date list of businesses who are offering discounts on services or goods. If you require a print out of the businesses, please get in touch. If you are caring for someone in Dorset, please contact the Dorset Adult Access Team on 01305 221016 or renew online here.